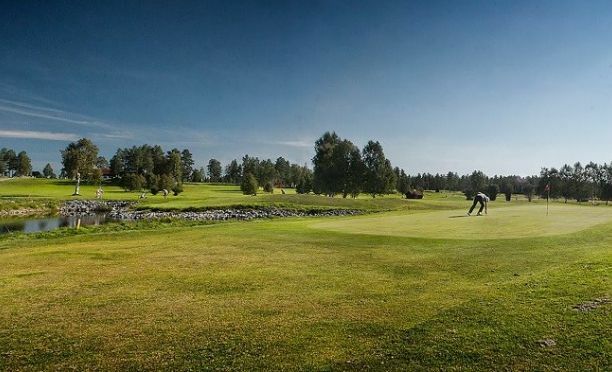 The Bottenvikens golf gem: 27-hole course, 9-hole parkland course, 9 hole woodland course and 9-hole “links course”. It started in 1960 with 7-holes and in 1966 were the 9-hole course completed. 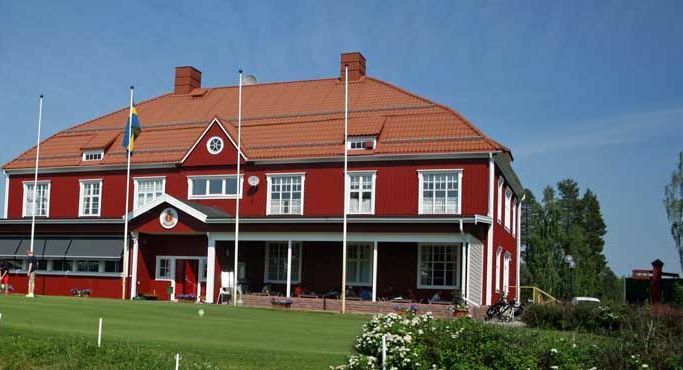 The world’s northernmost 18-hole course is set up in Lulea Golf Club in 1988. The last 9 holes in our 27-hole course was inaugurated in the year 2002. 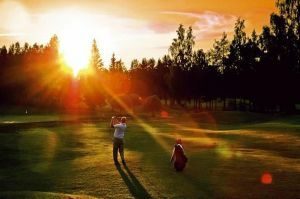 Lulea Golf Club is for anyone and everyone needed to do it really well. 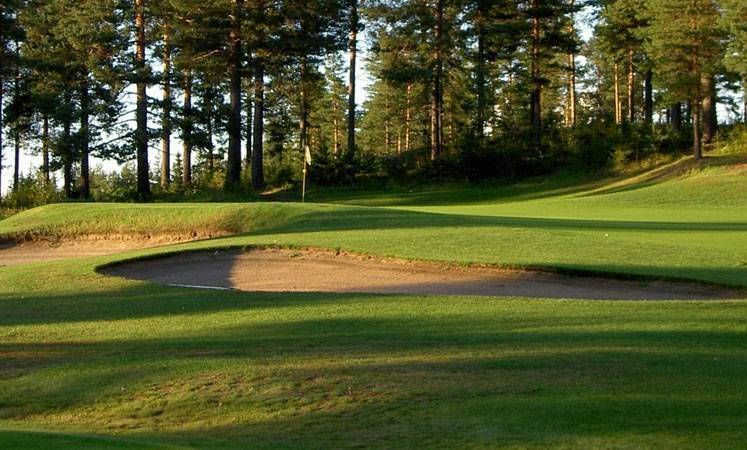 Sweden’s northernmost 27 hole course with 9 hole parkland course has the option of competitions of various kinds for all ages exercise. 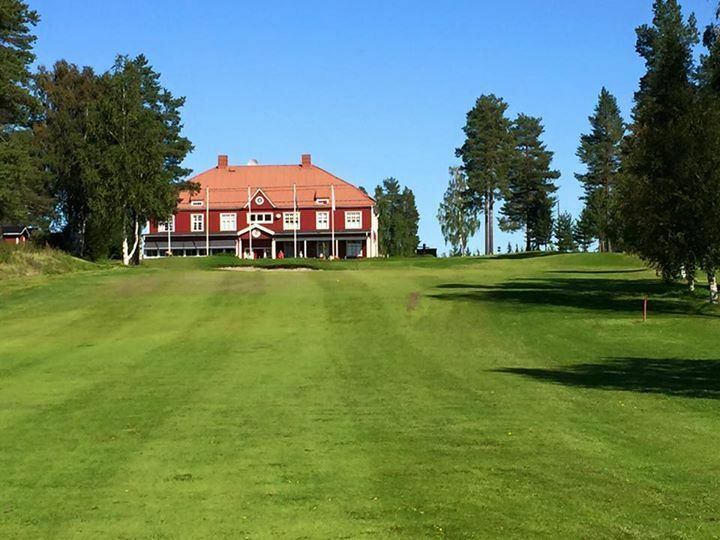 Luleå Golfklubb - 18-hålsbanan is not yet in our pool of Golf Courses for orders.